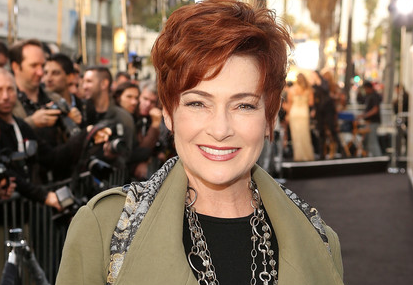 General Hospital Emmy nominated actress Carolyn Hennesy (Diane Miller) has joined Netflix's Gilmore Girls revival series in a recurring role. According to Variety, Hennesy will play Toni, a member of The DAR (Daughters of the American Revolution). Described as upper-crust, someone who likes to keep things orderly and does not appreciate dissension, Toni has been in the “club” for years with Emily Gilmore (Kelly Bishop). Netflix announced in July that all four episodes of the continuation — titled Gilmore Girls: A Year in the Life — would be released on Friday, November 25 at 12:01 a.m. PT in its entirety, despite series creator Sherman-Palladino's plea that they be rolled out one or two at a time.